Chapter Advisor: Bryan Gaudet Jr.
Have You Seen The TEKE? The Fall 2011 edition of The Teke Magazine was sent recently to chapters and donors of the TKE Educational Foundation. The Annual Service Report is coupled with a recap of Conclave 2011, a sit down with Frater Troy Smart and TKE's new $1 Million commitment to St. Jude Children's Research Hospital, Teke on the Street, and much more. 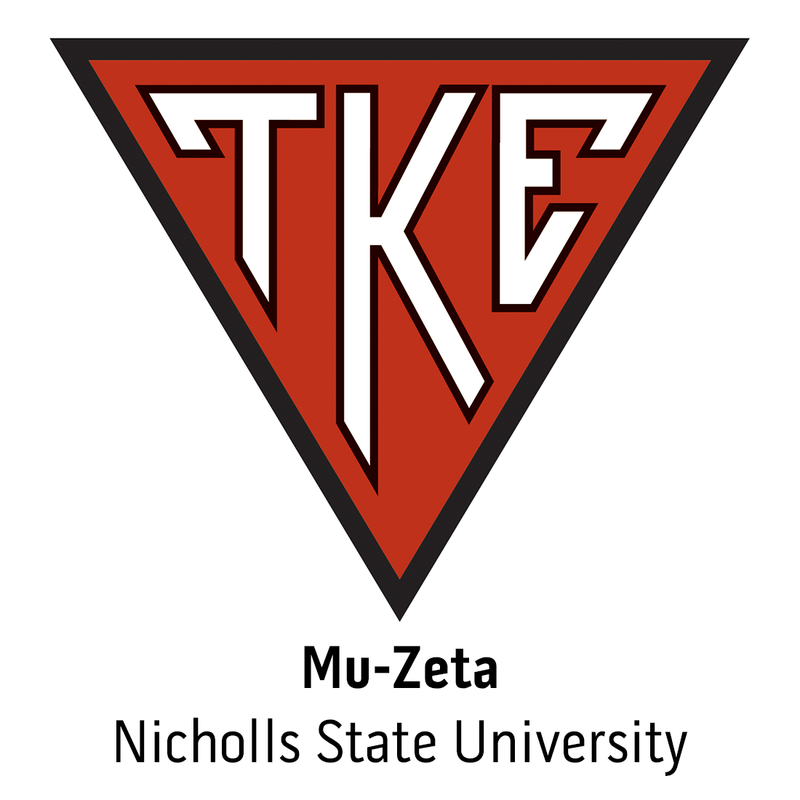 HOUSTON, Texas - To the citizens of Houston, Texas, Frater Hilton Koch (Mu-Zeta) is the chainsaw-wielding, price-slashing furniture store owner. But to Nicholls State, he is known as the fiery, over-achieving, do-it-all that earned his way onto the Colonel football team.